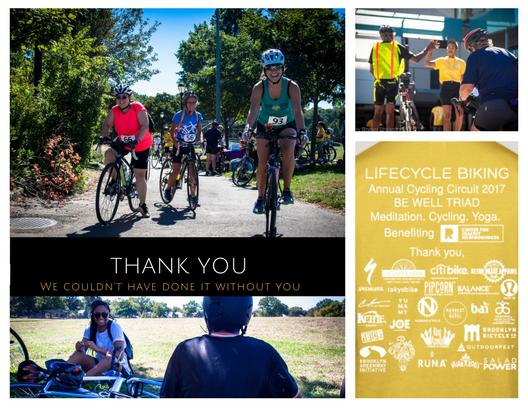 This year's Annual Cycling Circuit's BE WELL TRIAD of meditation, cycling, and yoga supported Central Brooklyn neighborhoods in conjunction with Bedford Stuyvesant Restoration. We dove into our mission- steeped in inclusion and collective social justice- while raising personal, physical and community awareness. Restoration spearheads programs such as the Citi Bike equitable bike share to bring cycling and it's benefits to the Bedford Stuyvesant neighborhood of Brooklyn. They continue to support the neighborhood through health focused initiatives like local farmers markets, free exercise classes, local food sourcing for child care centers, financial awareness programs, and more. 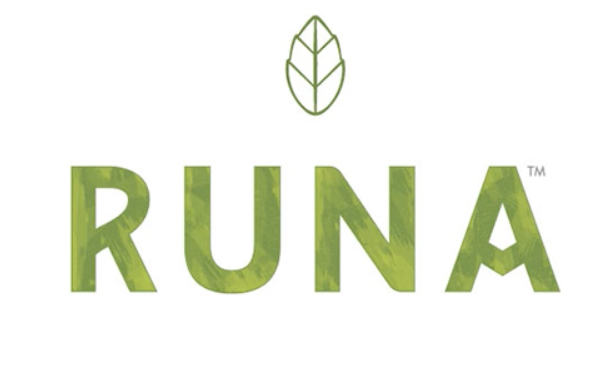 We couldn't be more excited to support their efforts with event proceeds! The Annual Cycling Circuit saw over 50 riders and 20 volunteers in 15mi/25km & 32mi/50km cycling routes, holistic wellness & exercise with collective meditation and yoga, and raising community awareness about the importance of promoting health equity for all. This year's sponsors were beyond supportive and made our hydration stations, home base and raffle so amazing! Thank you so much to everyone that participated, donated, and sent well wishes. We're still buzzing with excitement from the day and look forward seeing you for next year's Circuit - August 2018! Check out the event gallery below for some event highlights.